Those first two options are really just accents on the standard black and white bodies - yes, the phone is still made of plastic. 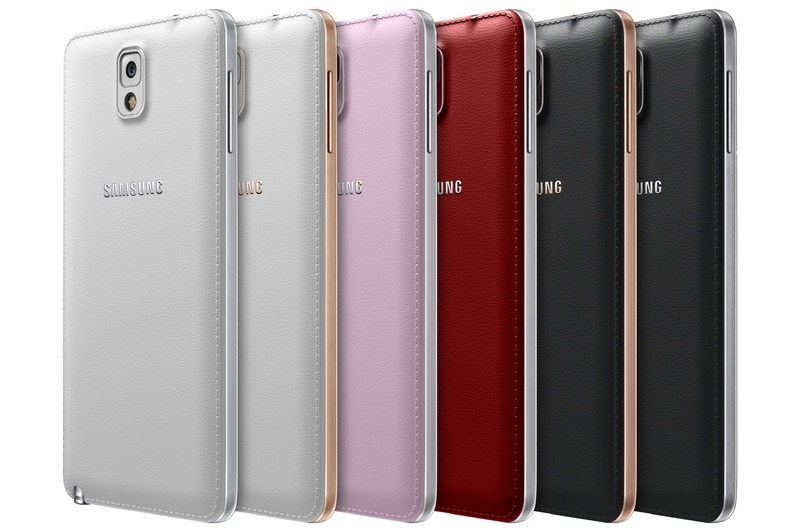 It looks like the "Rose Gold" addition will just swap out the plastic bezel pieces for a copper-gold painted version on standard black and white. 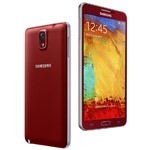 Samsung says that these phones will match the Rose Gold edition of the Galaxy Gear. Merlot Red is a little more dramatic: it's got a ruby color swap for both the front screen panel and the faux leather back (because there's no place like homescreen), while keeping the standard faux metallic bezel piece. 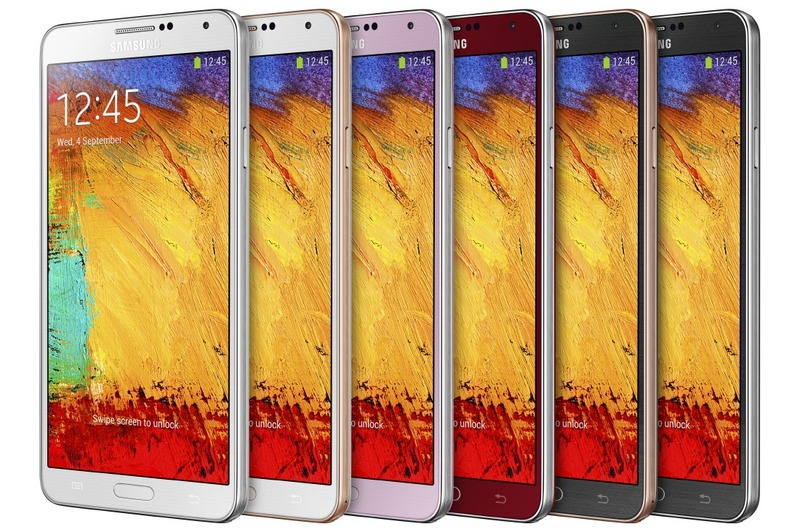 All three options are being applied to the standard international model of the Galaxy Note 3, previously offered in black, white, and pink. There will be no price changes to the MSRP. Those of you who are looking to buy a Note 3 on contract or a specialized carrier version like the American models, you'll probably get at least some of these options eventually, though it could take several months. 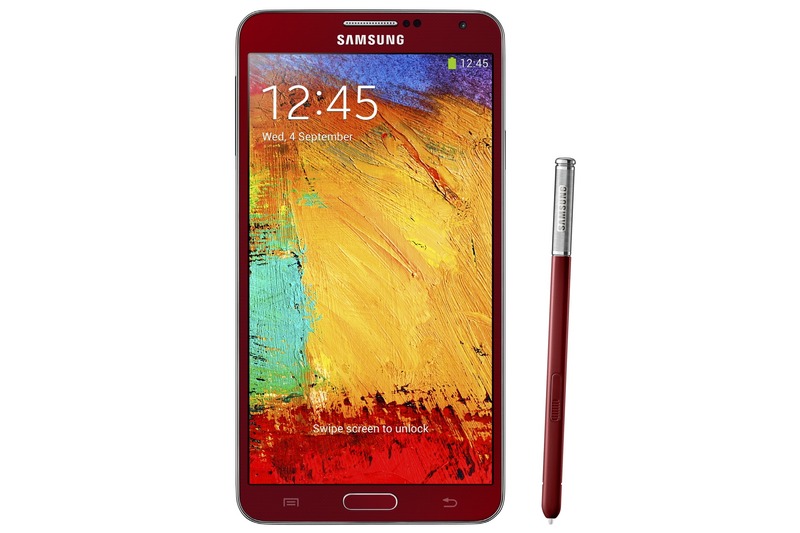 Seoul, Korea - December 2, 2013 - As part of its continued commitment to deliver innovative technologies along with premium design, Samsung Electronics Co., Ltd. today announced new color editions of the Galaxy Note 3. 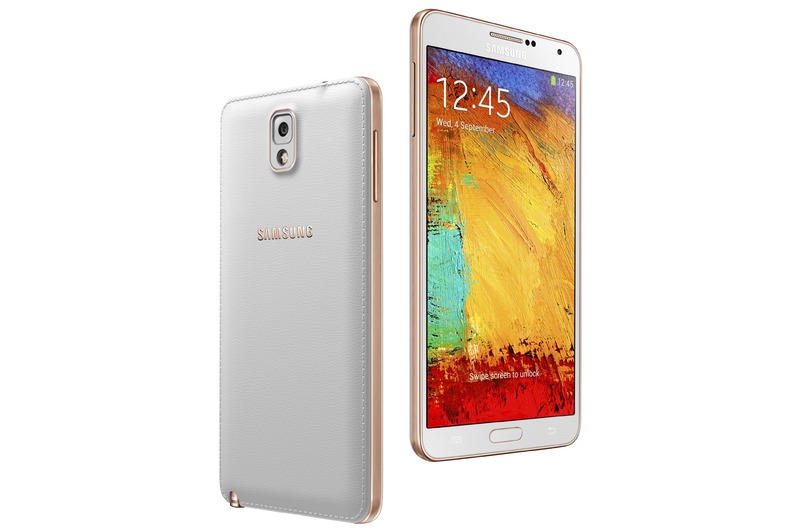 The Galaxy Note 3, which launched in September, now comes with Rose Gold White and Rose Gold Black accents and Merlot Red option, in addition to the Jet Black, Classic White and Blush Pink options already available to consumers. 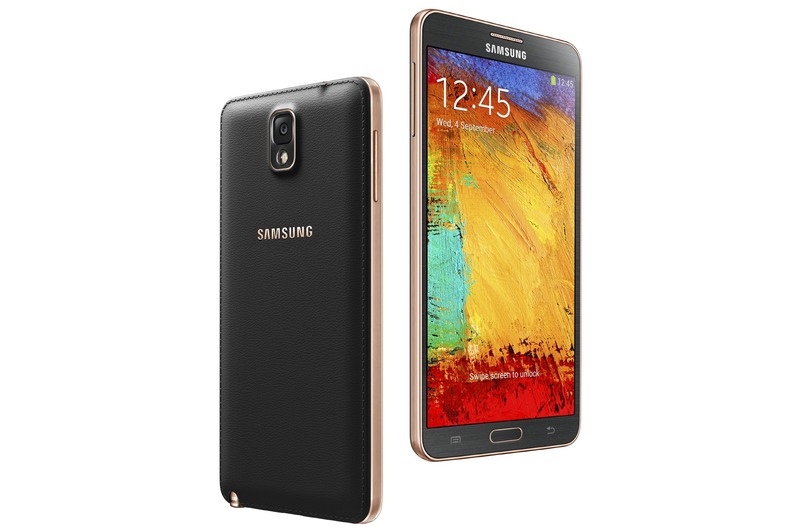 The new editions of Galaxy Note 3 integrate touches of premium Rose Gold finishes to its Jet Black and Classic White devices for a distinct and refined design. Both editions complement the iconic Rose Gold Galaxy Gear to provide users with a truly integrated and stylish Galaxy experience.